Flows with speeds over 140,000 Km/Hour a thousand time faster than a hurricane can flow on the inside of a plasma device. These winds are driven by very strong magnetic and electrical fields inside the plasma. 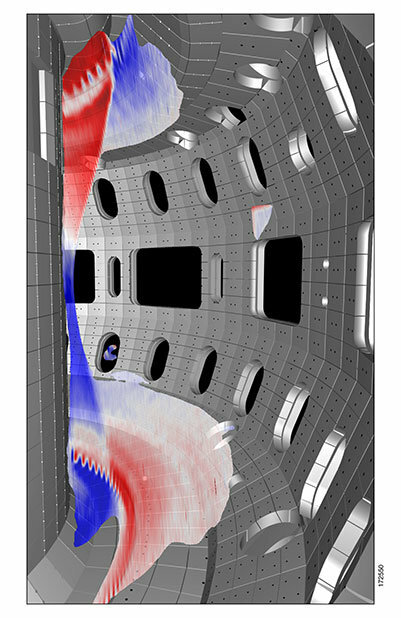 Controlling the wind speed is very important in fusion plasma, when these flows are traveling too fast, or if they become stagnant, they can hurt plasma performance by allowing the buildup of impurities. Scientists are trying to develop sensors to measure and ultimately control these plasma devices. Maybe some new product ideas for Impedans Ltd.